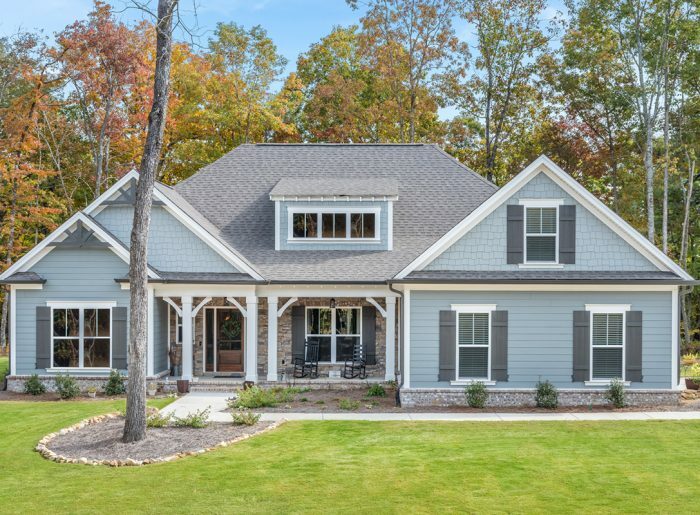 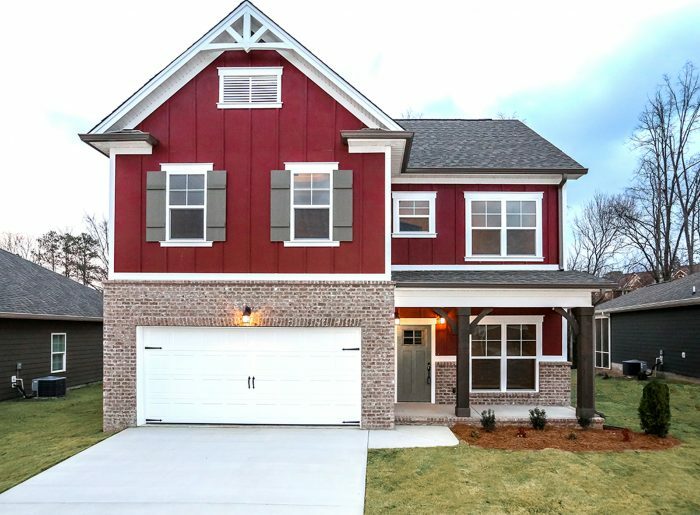 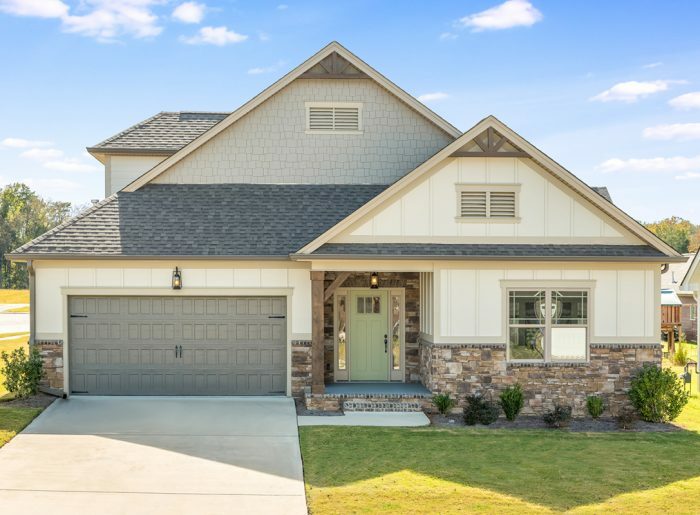 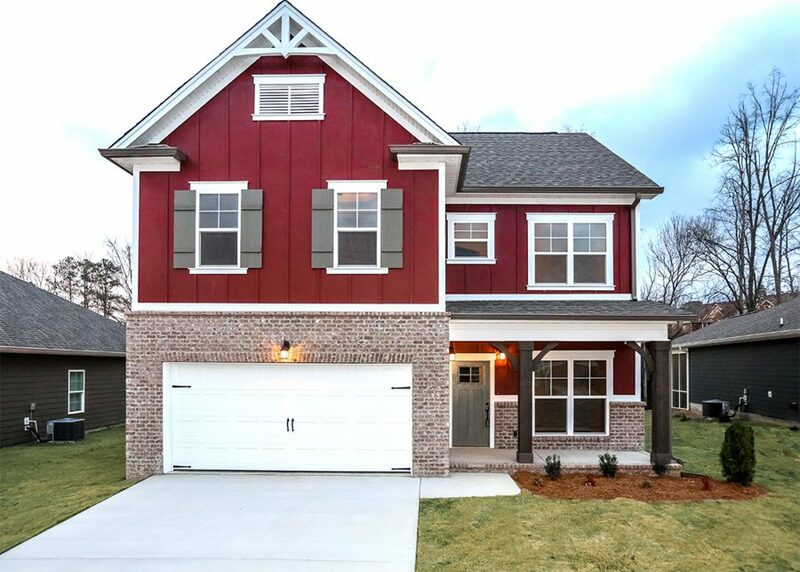 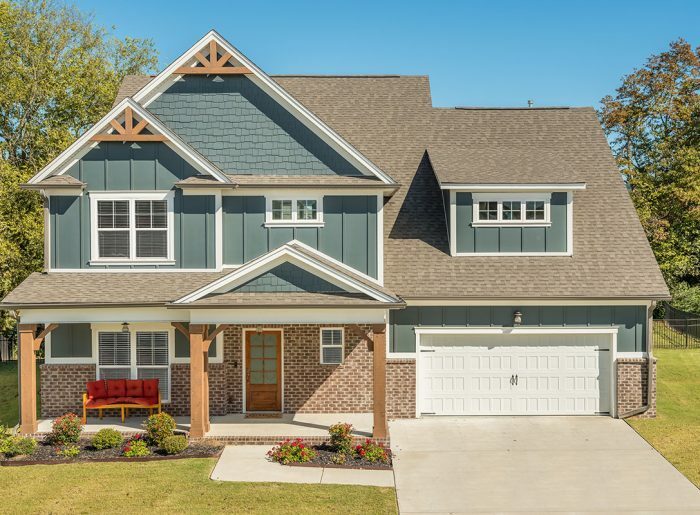 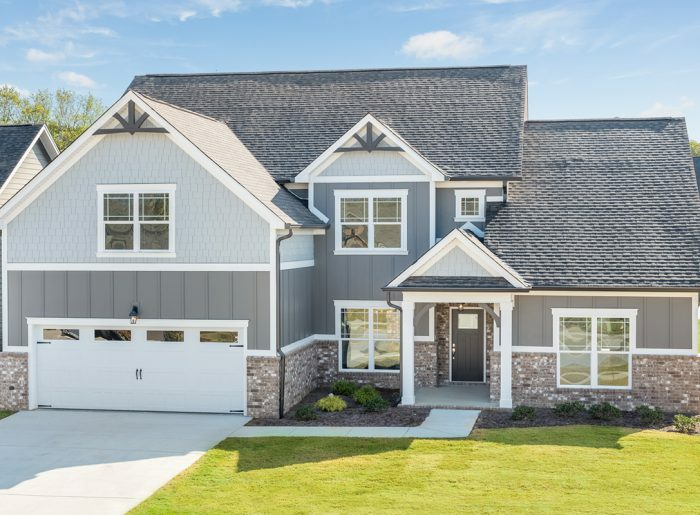 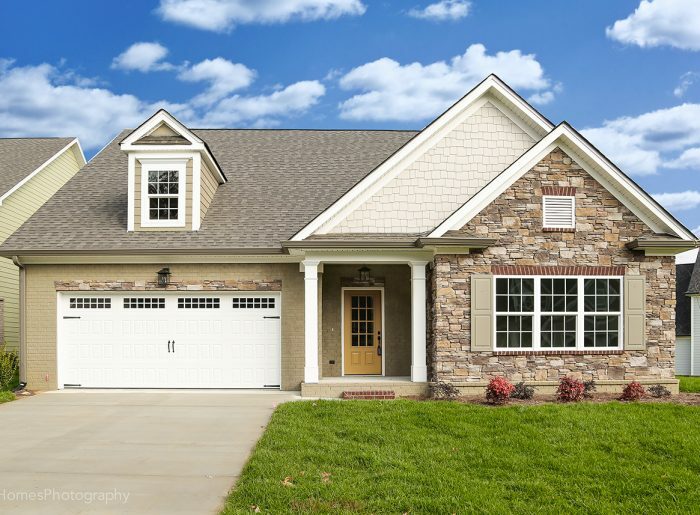 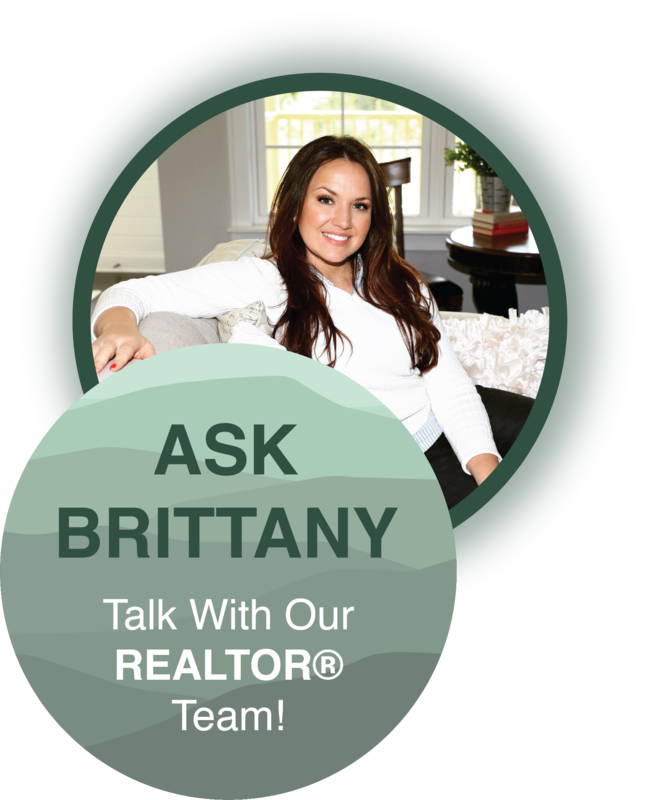 Located in beautiful and so popular Ooltewah, TN, Creekside at Hampton Meadows is removed from the bustle and traffic of a booming city yet still conveniently located to both Chattanooga and Cleveland. 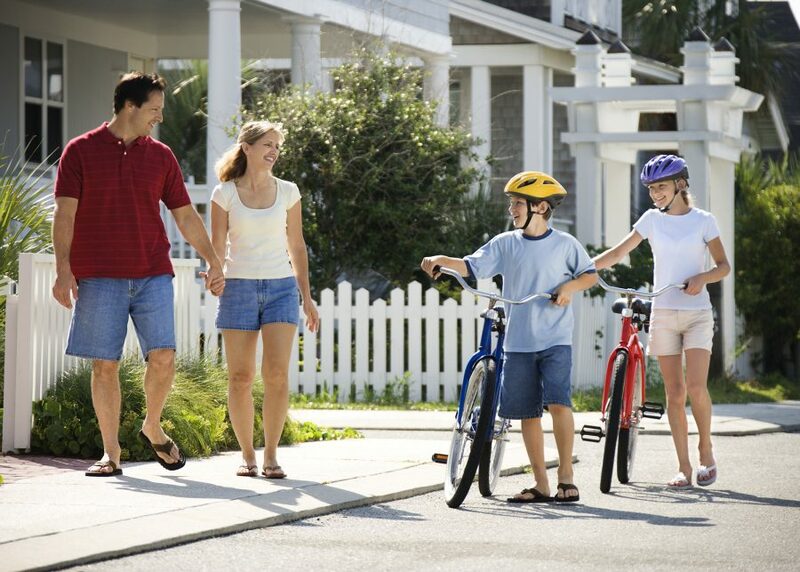 Only minutes from Chattanooga Volkswagen and Amazon! 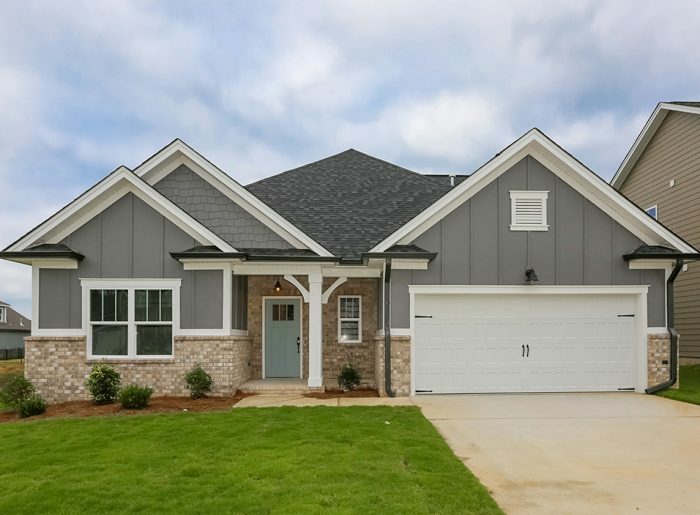 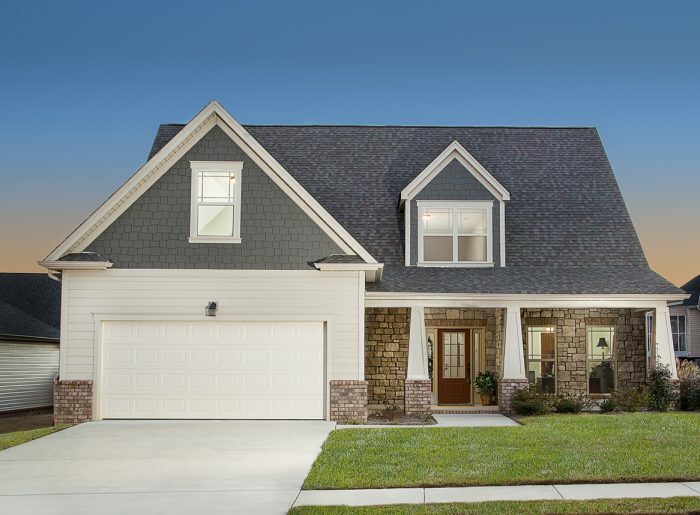 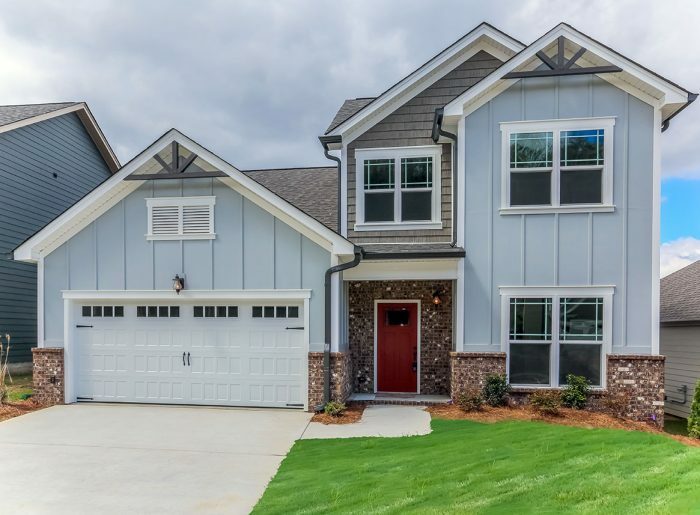 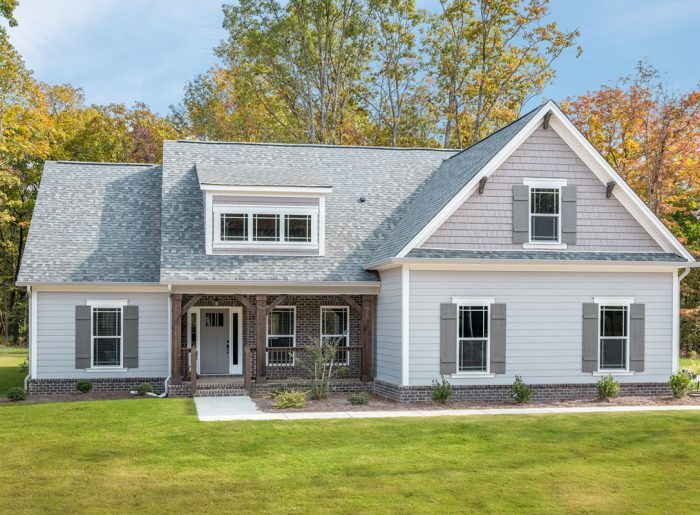 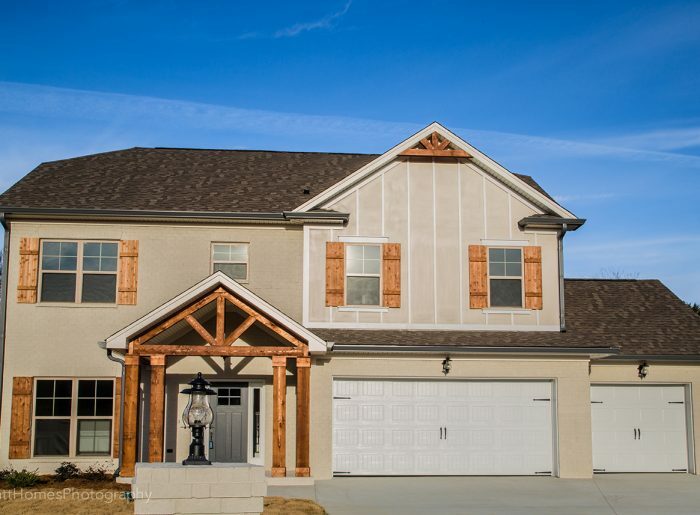 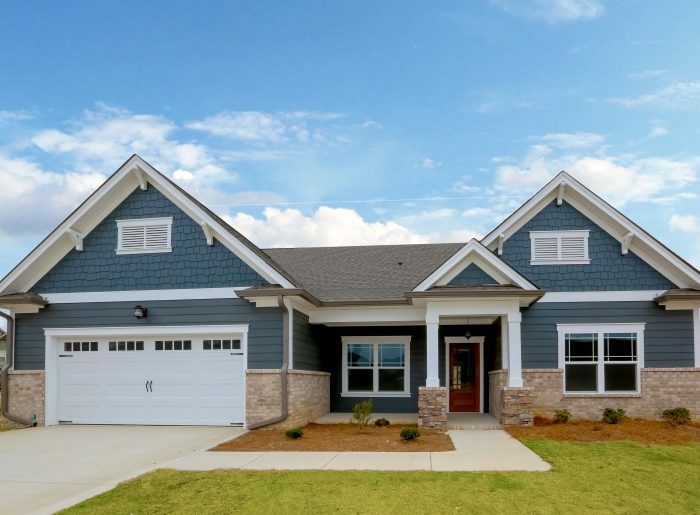 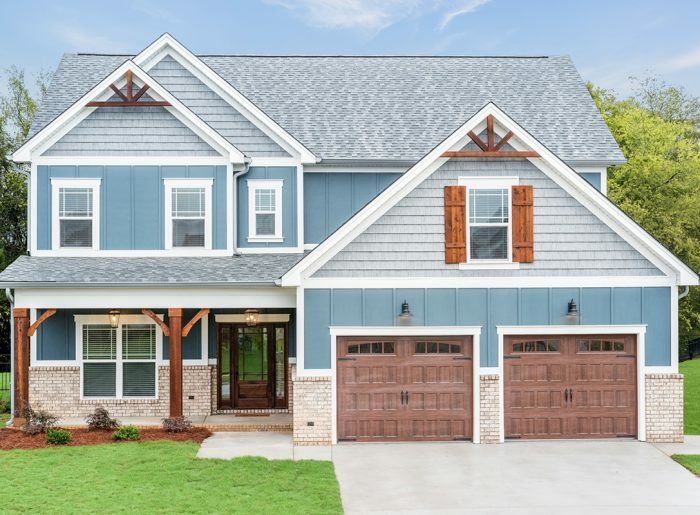 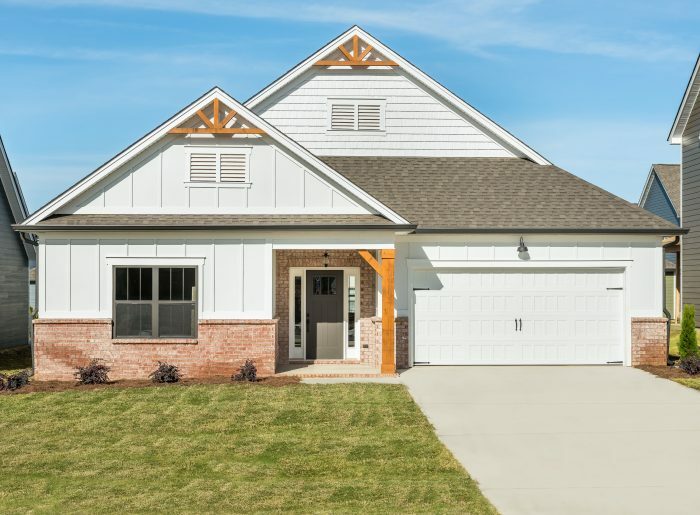 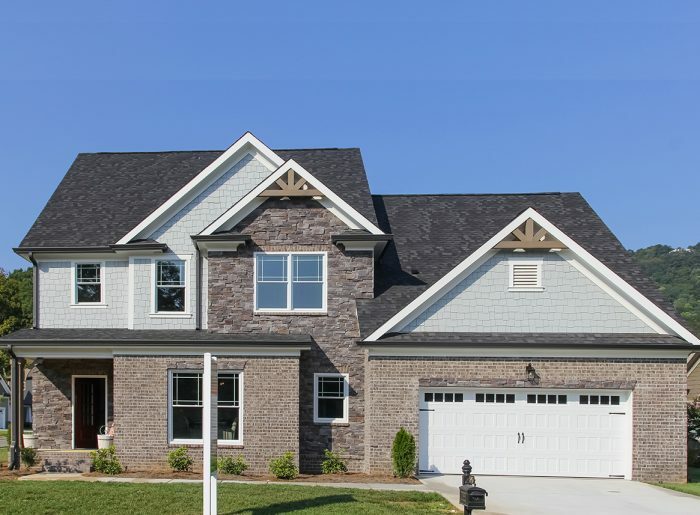 Creekside offers homeowners great features and amenities such as underground utilities, old-fashioned streetlights and those extra touches that turn a subdivision into a neighborhood and a house into a home. 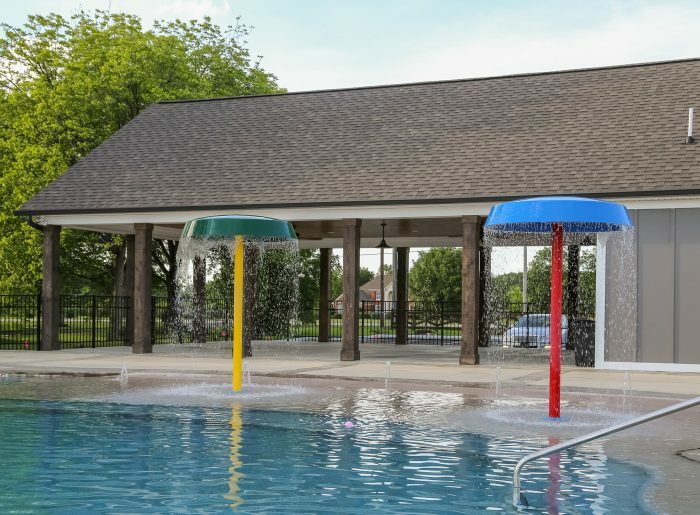 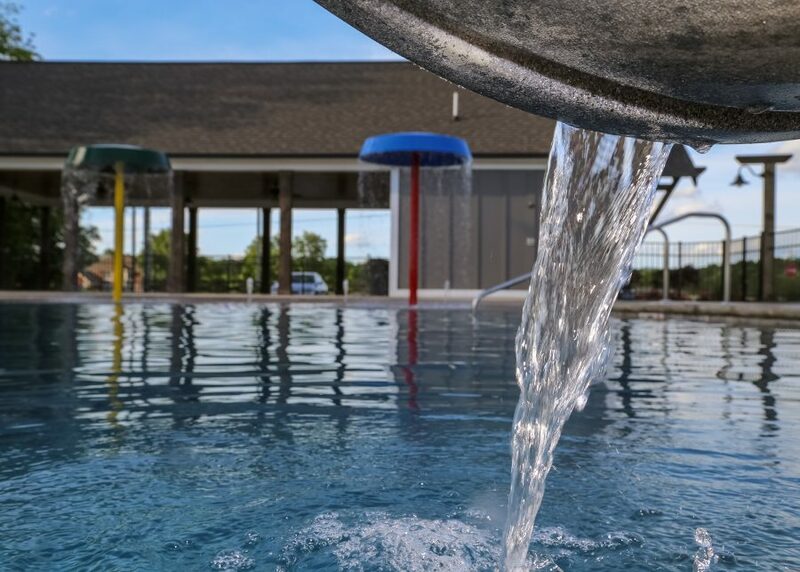 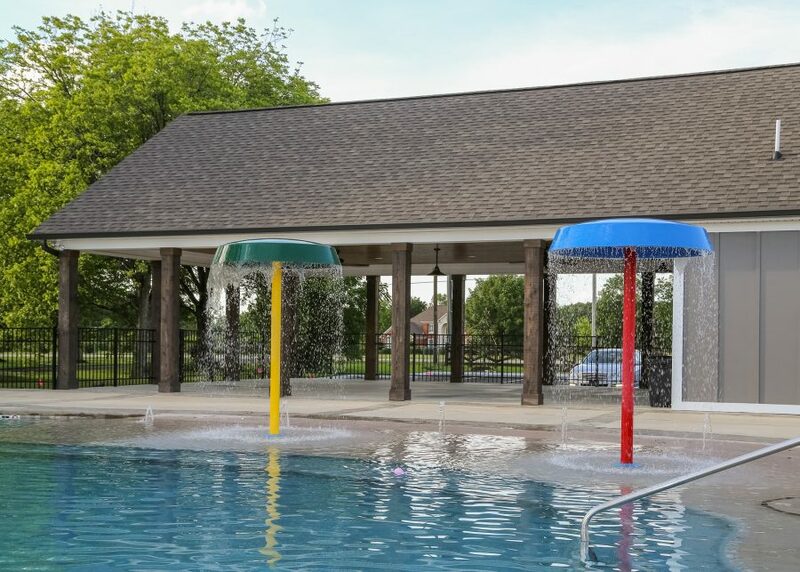 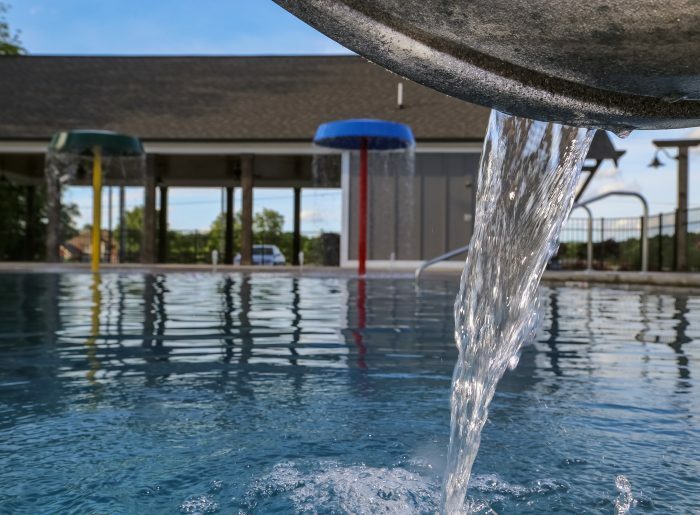 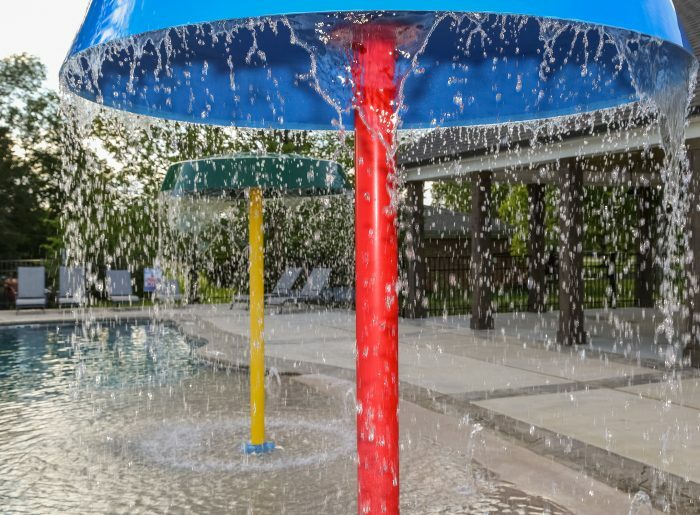 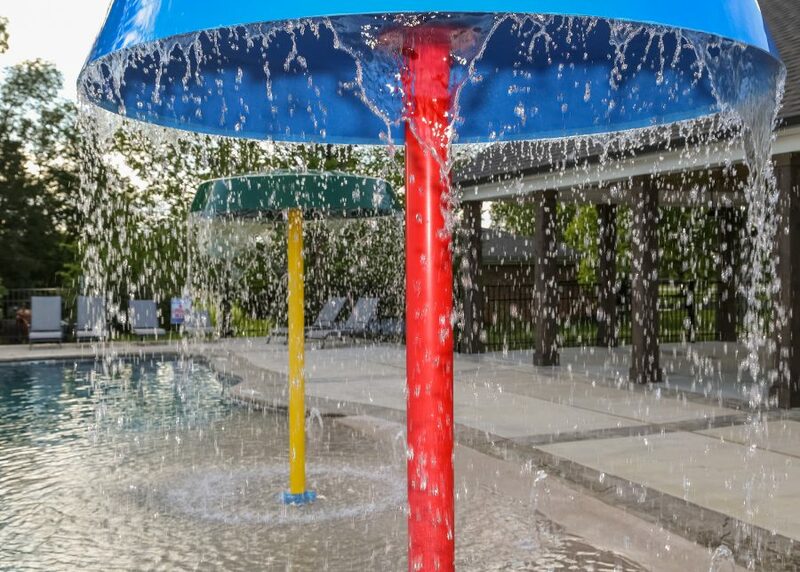 It boasts a resort-style pool and cabana area ready to provide hours of relaxation on the in-pool tanning shelves or family fun at the splash pad. 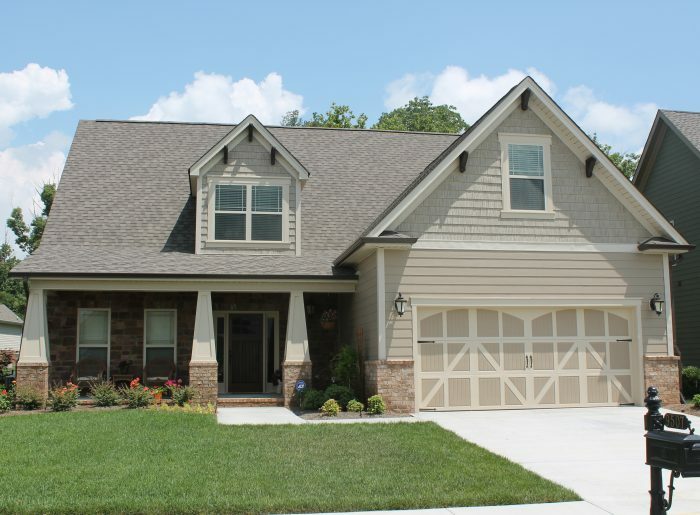 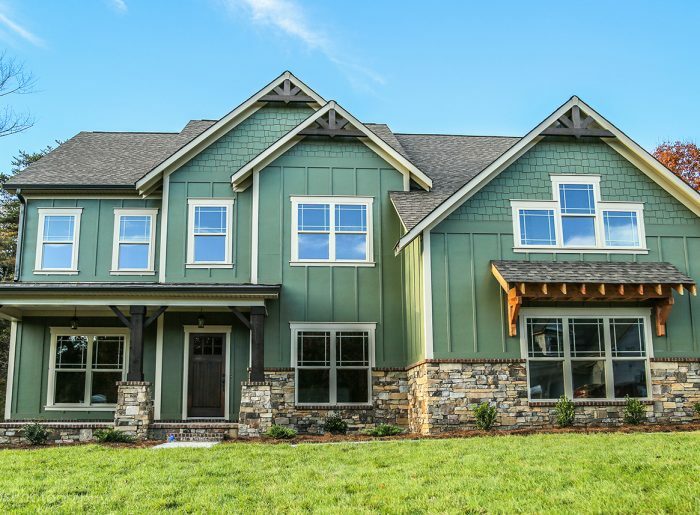 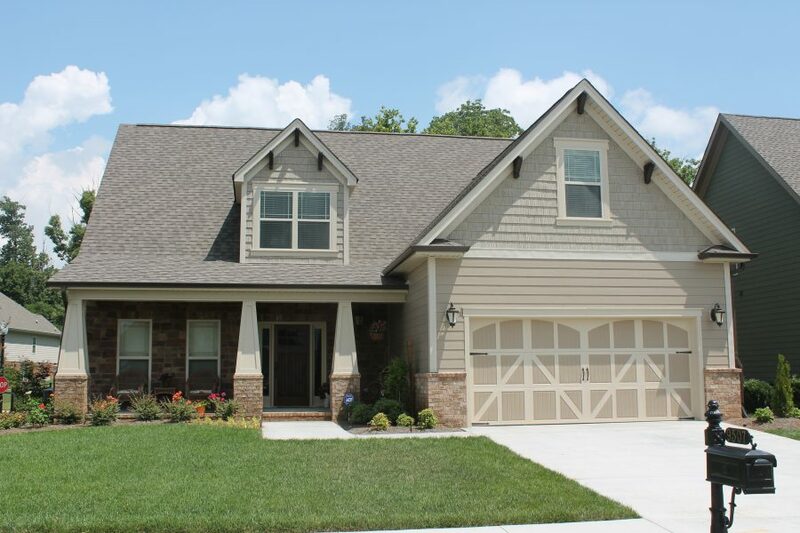 Creekside offers a wide range of home plans and options that will fit your style of living. 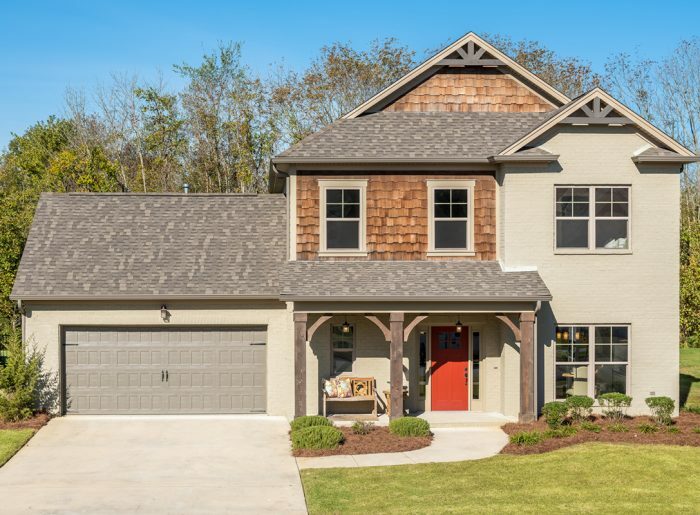 From Chattanooga: I-75N to Ooltewah Exit 11. 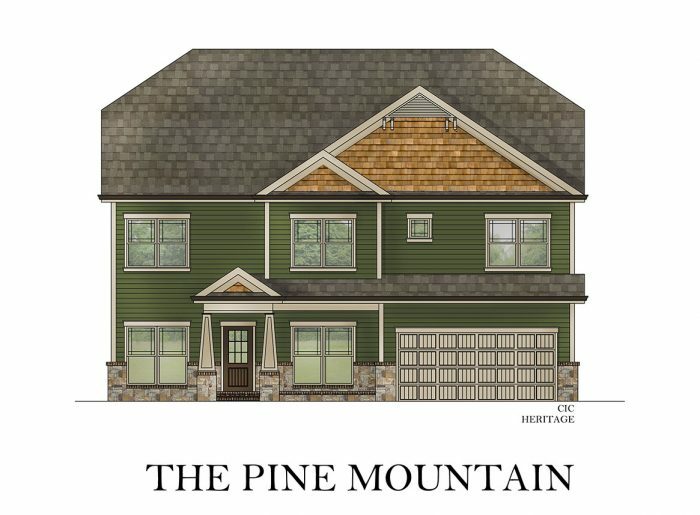 Left at bottom of the ramp, go under the interstate to Mtn View Road. 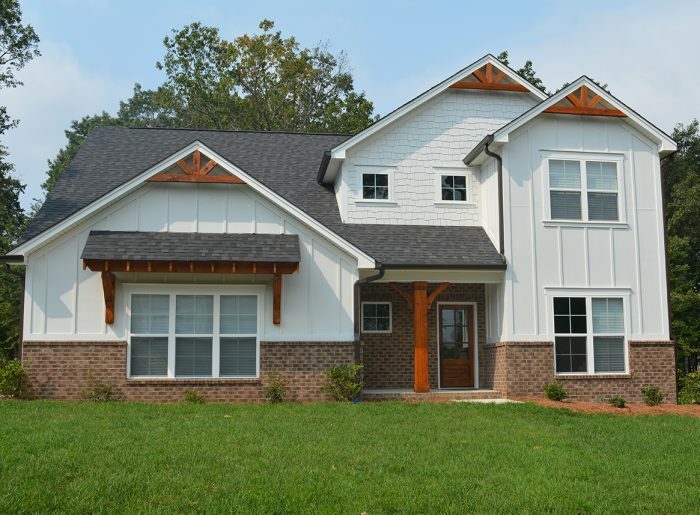 Turn right, continue on Mtn View until it turns into Ooltewah-Georgetown Road. 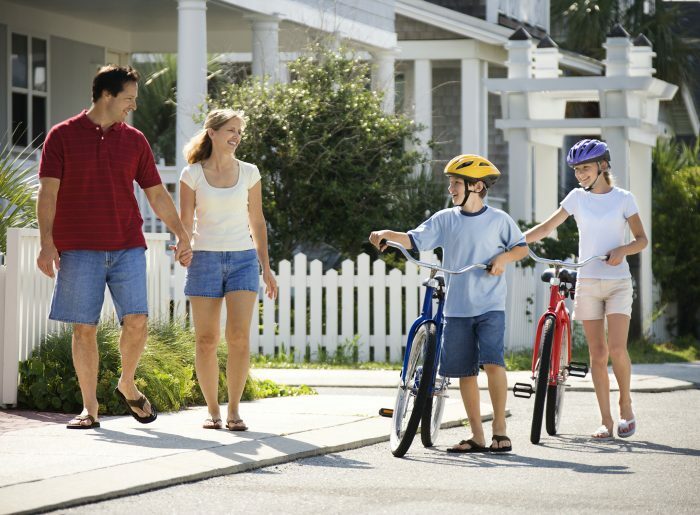 Continue approx 2 miles to Providence Road, turn left. 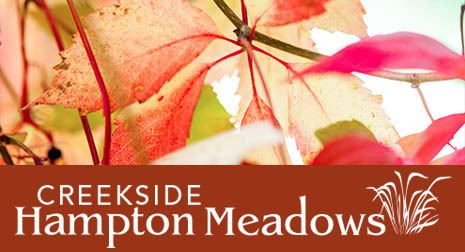 Creekside at Hampton Meadows will be on the left.